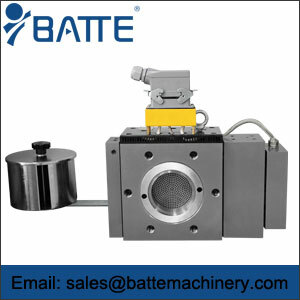 Pipe industry dedicated screen changer are mainly used to filter impurities in the material, so that a higher purity product, the pipe industry dedicated changer is what screen changer ? 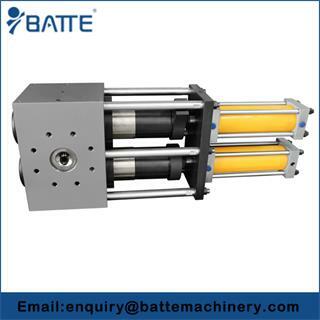 Screen changer for double-screw foaming sheet extruder that produce fine closed cell Polyethylene foam sheet, PE foam and related products are made from PE resin. 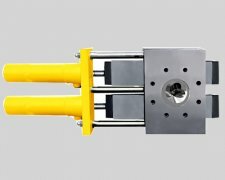 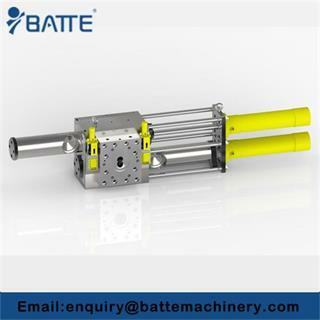 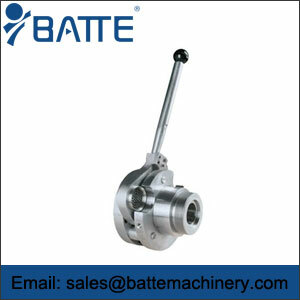 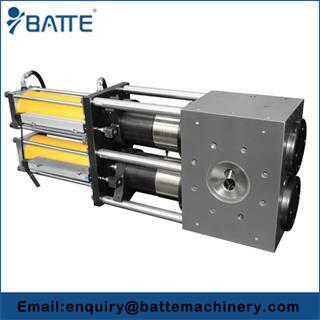 Piston type backflush continuous screen changer is designed based on the double piston continuous screen changer, and there are two back-wash oil cylinders, allowing a small amount of clean materials to wash the screen rapidly in the opposite direction. 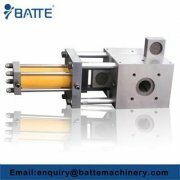 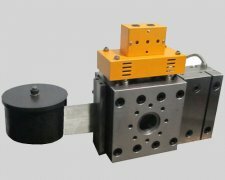 How to choose a most suitable type of screen changer for your extrusion line ? 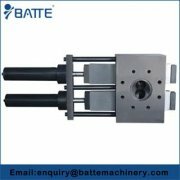 After the equipment supplier making a size recommendation and then you should perform your own analysis to confirm appropriate sizing.